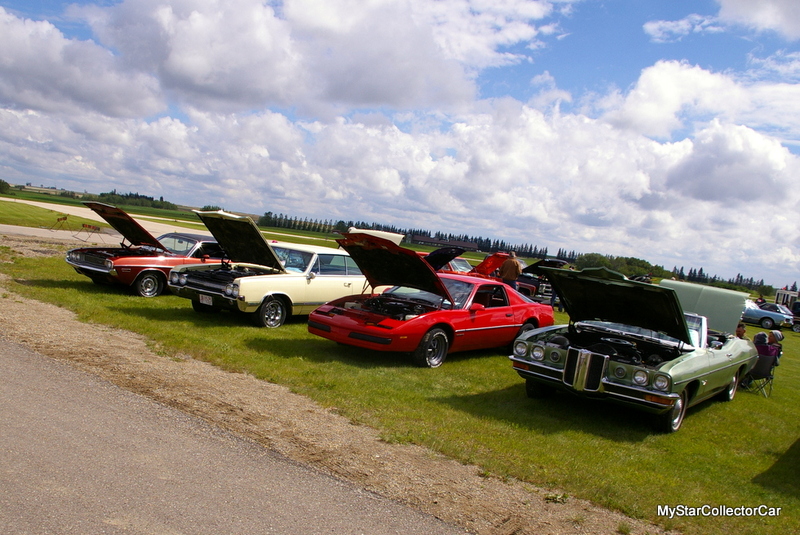 The best part about a good car show is the variety. 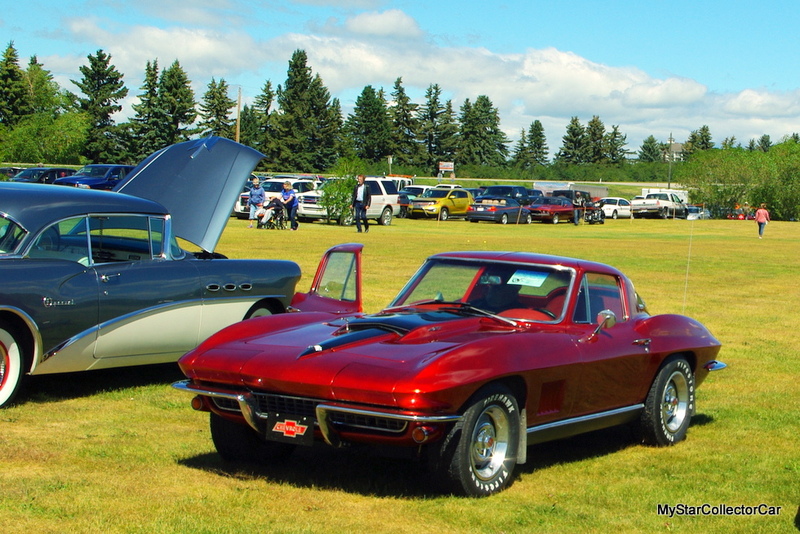 Everyone has different tastes so shows reflect the wide spectrum of the car hobby. 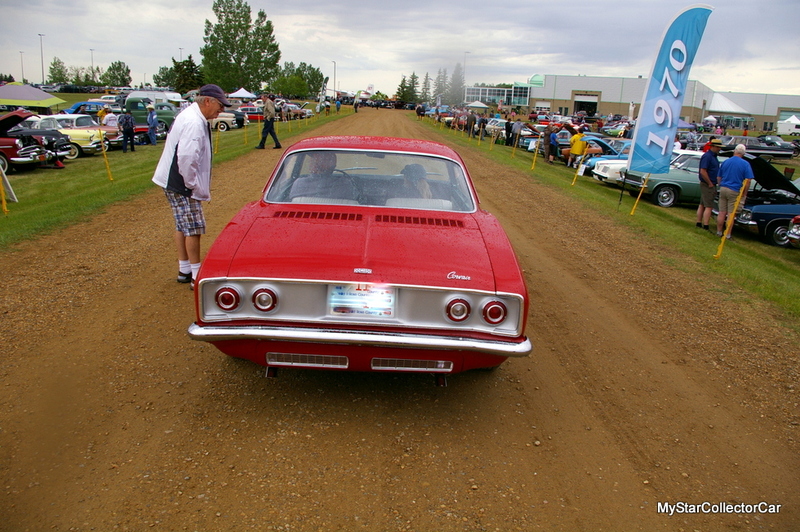 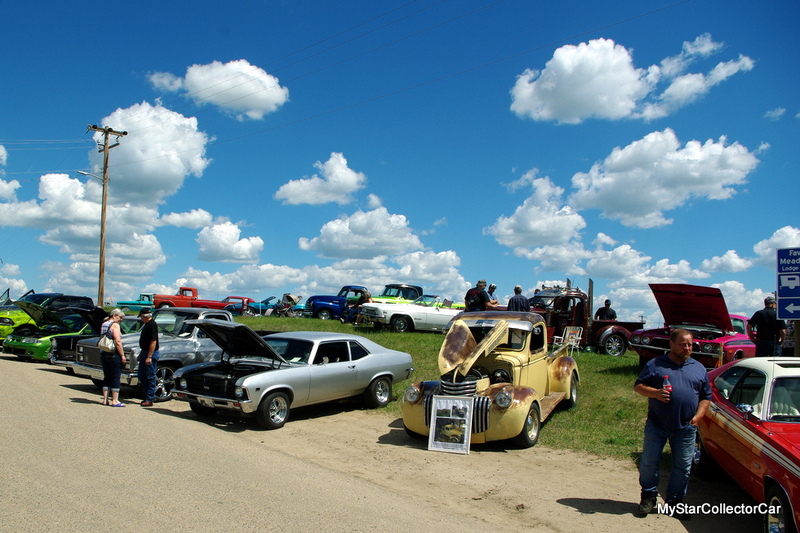 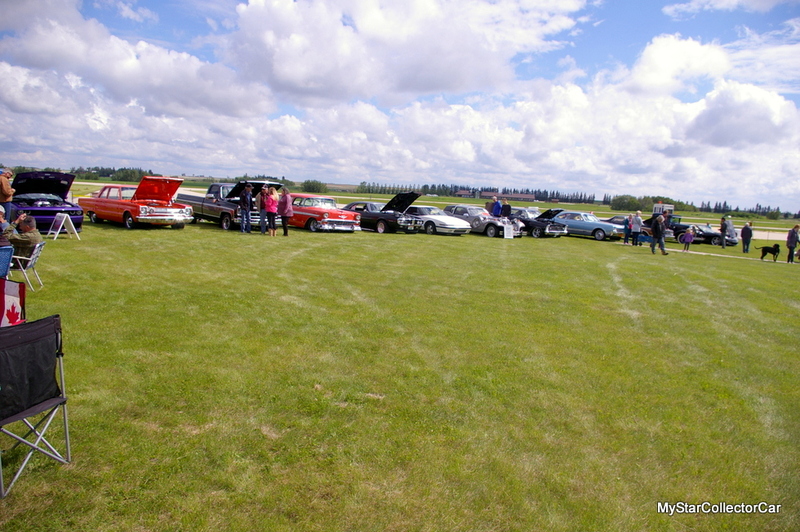 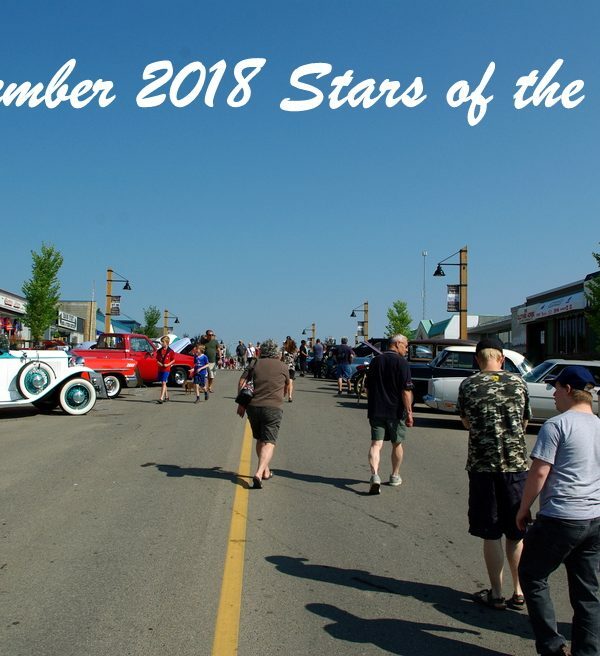 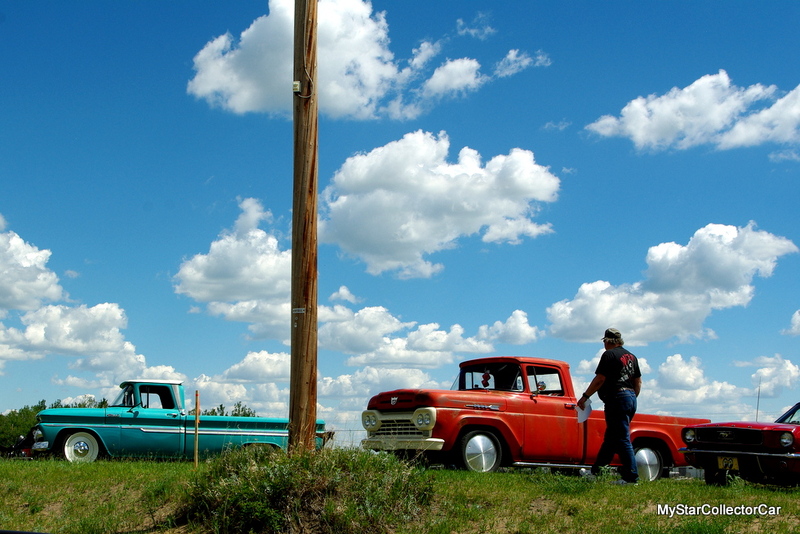 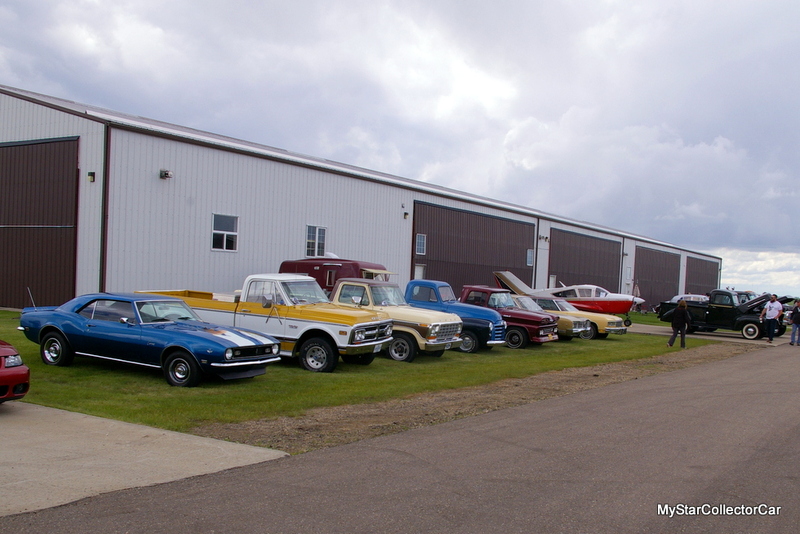 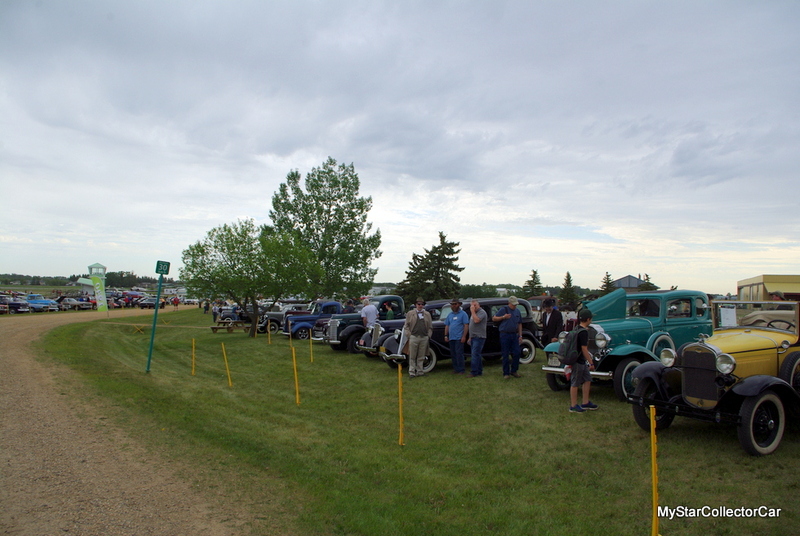 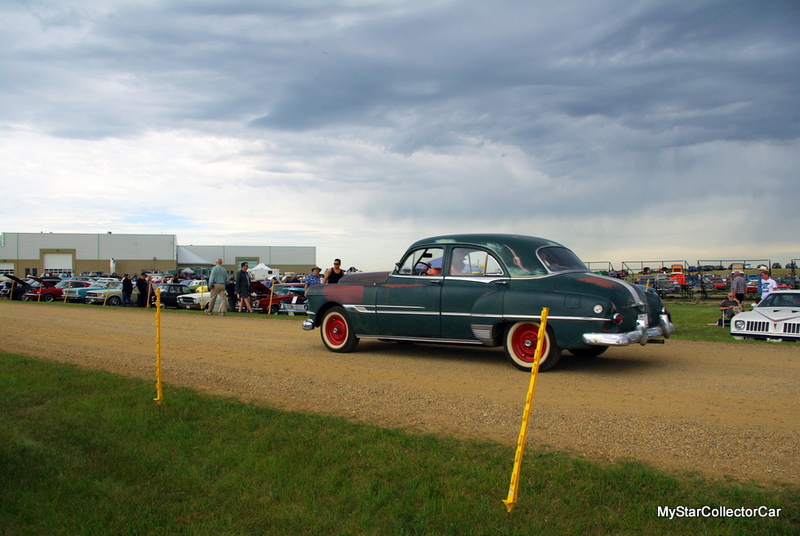 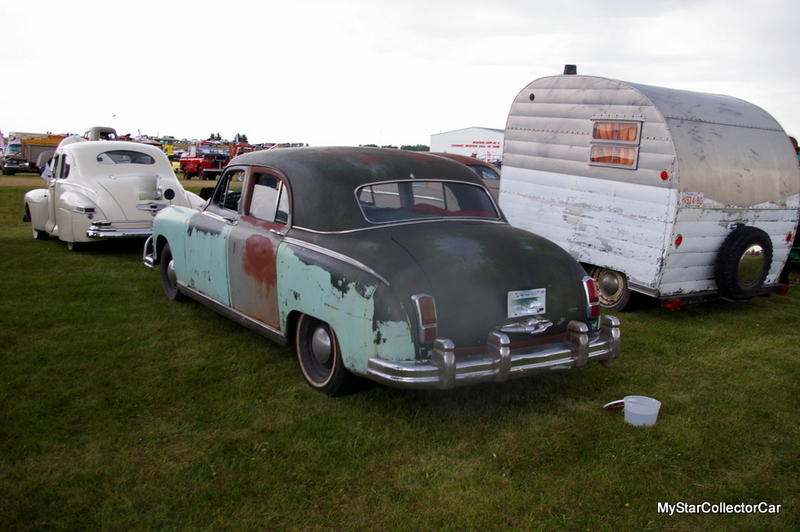 You’ll see a row of classic Studebakers at one show. 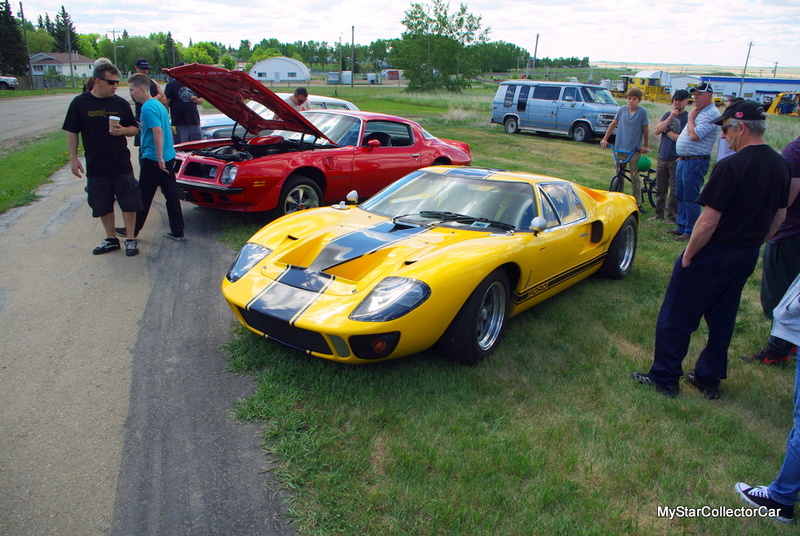 The next show might have a bright yellow GT-40. 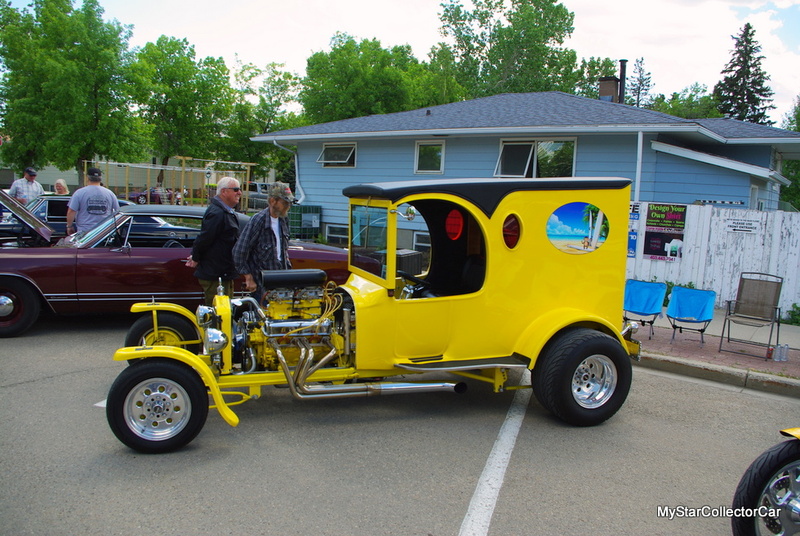 The show after that might have a very cool Model T street rod. 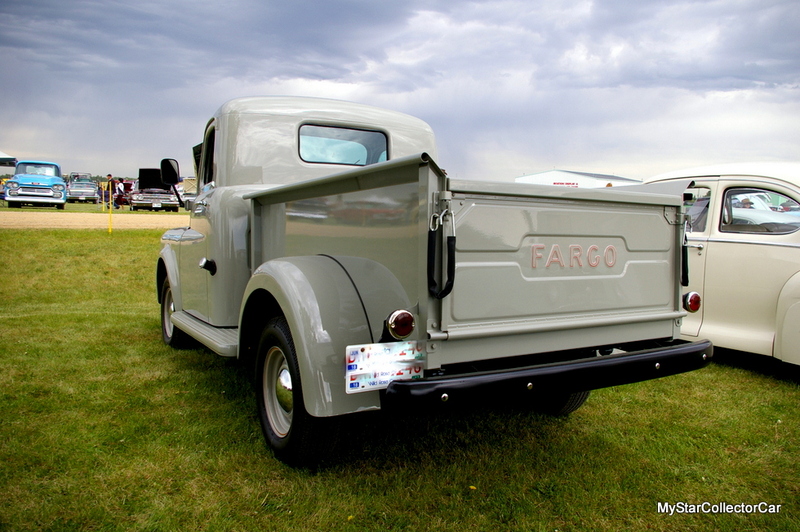 Another show might have a rare Fargo pickup. 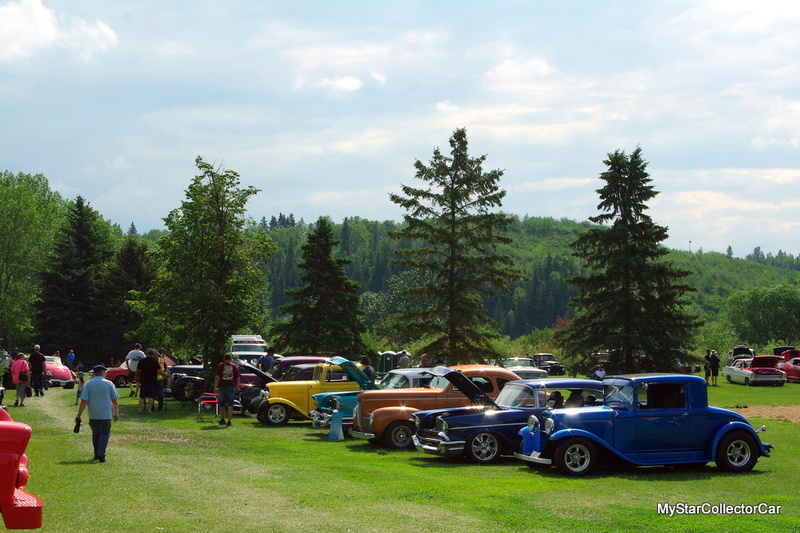 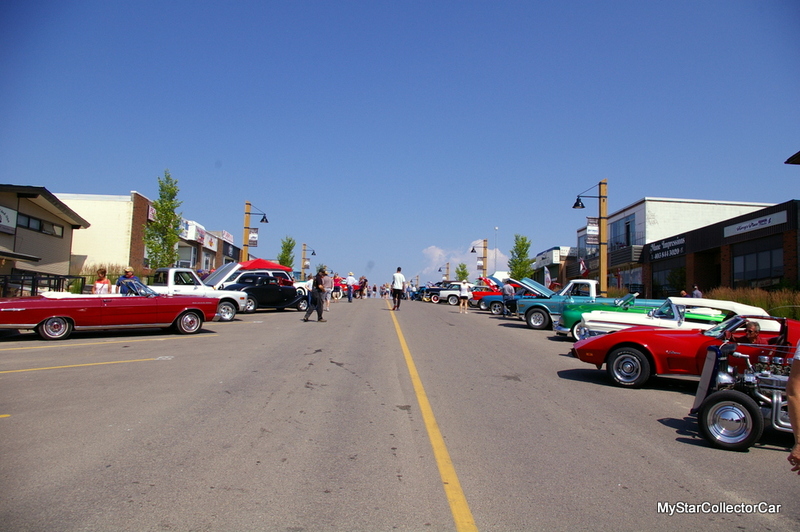 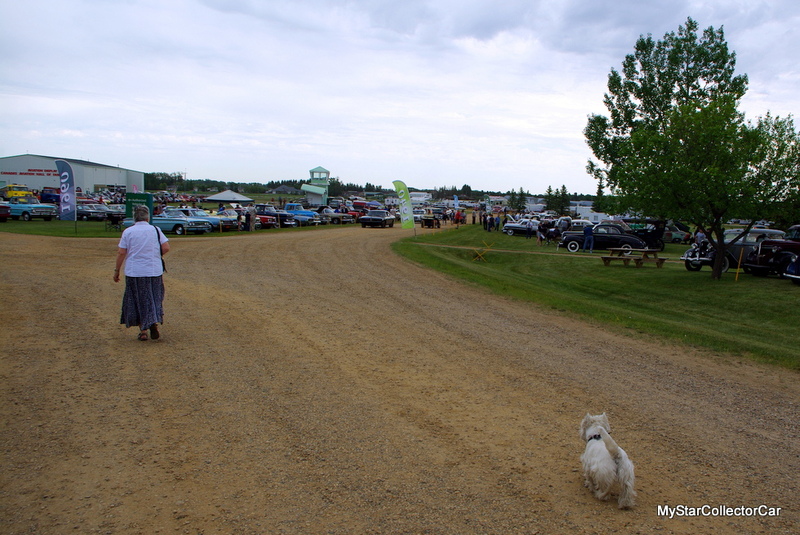 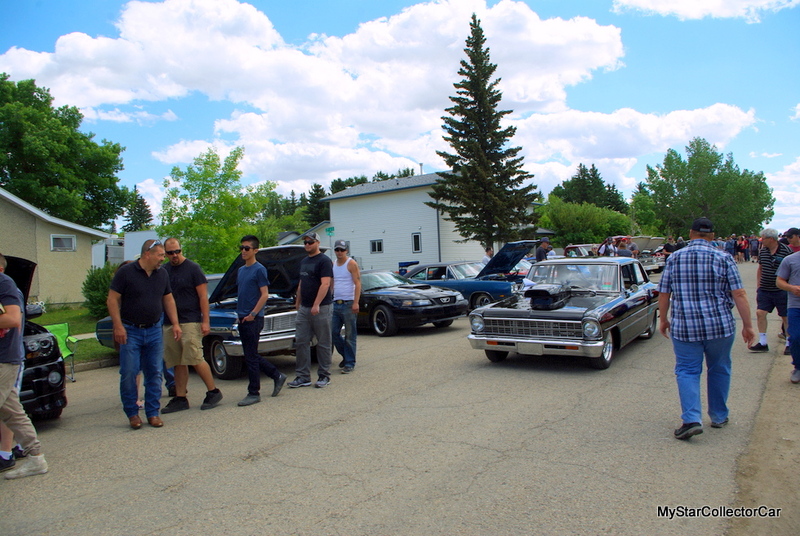 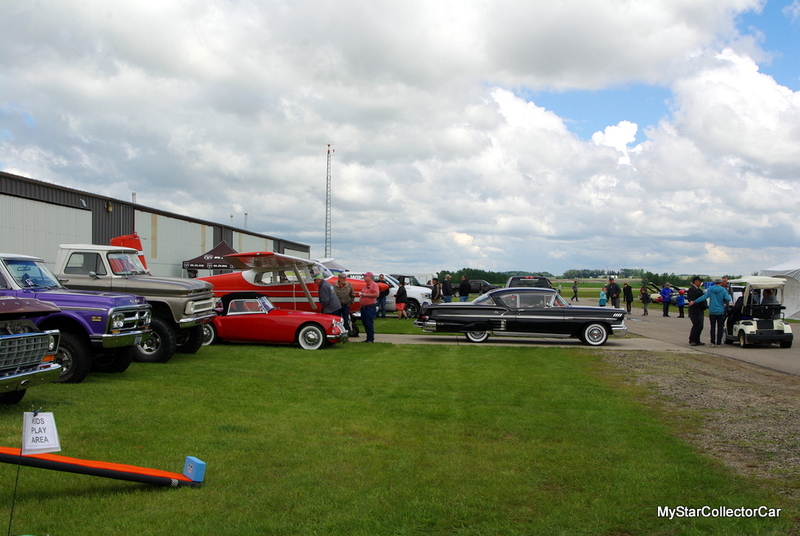 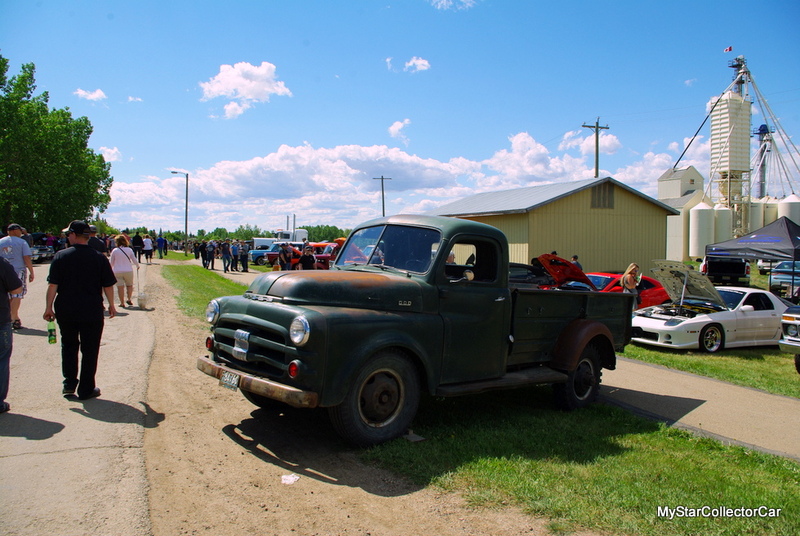 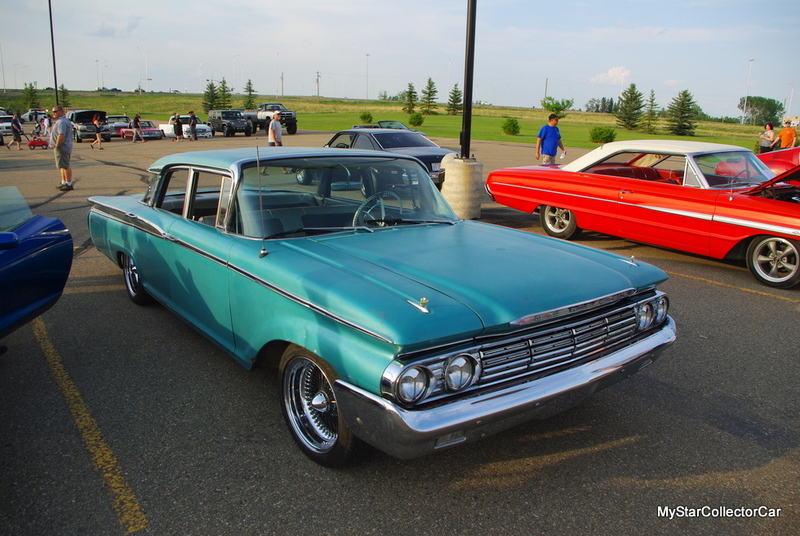 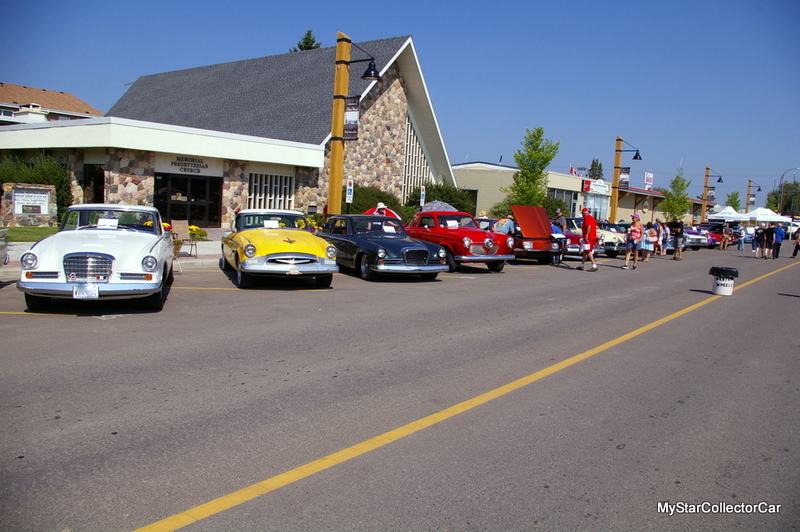 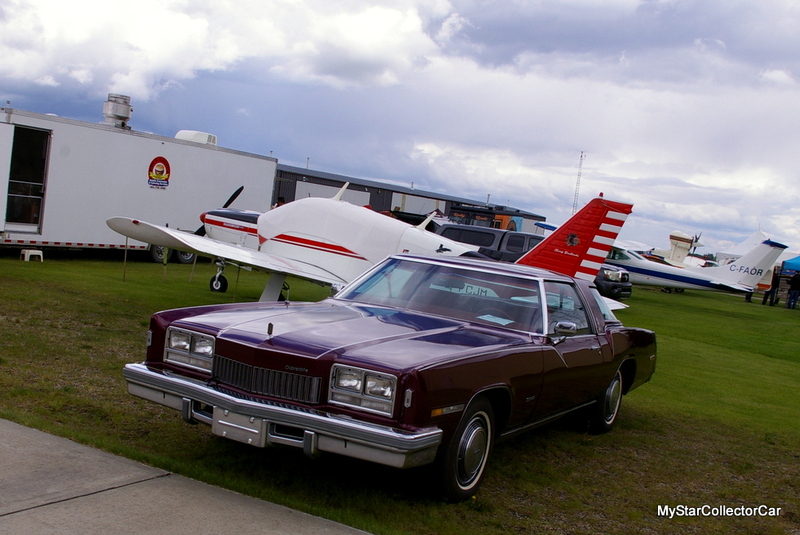 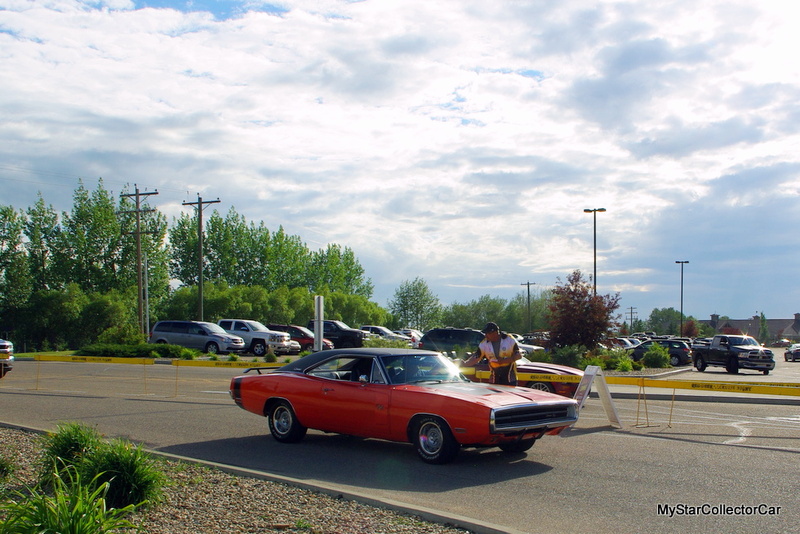 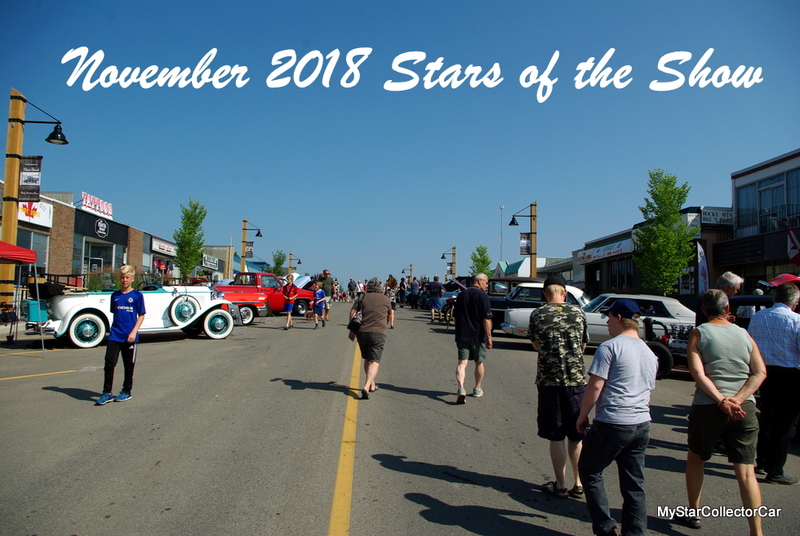 Take a look at other mix and match classics from a mix and match variety of car shows.